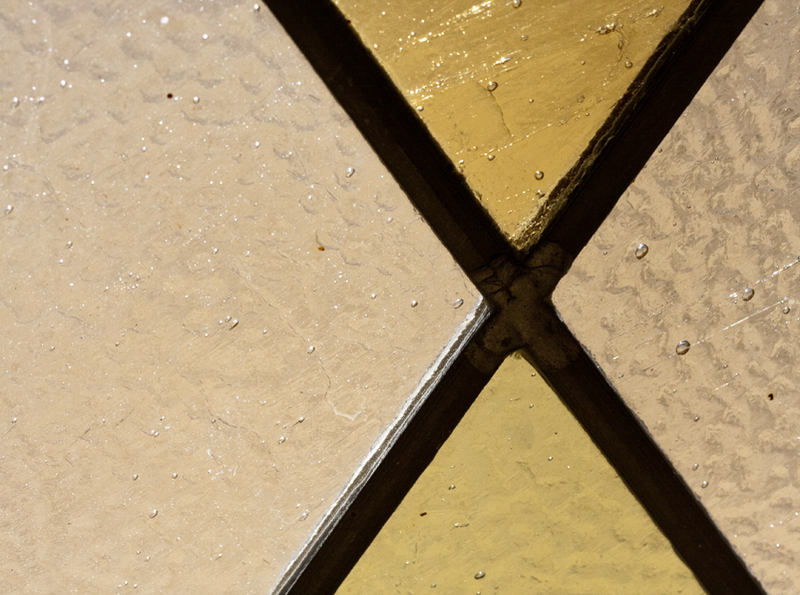 Close-up of panes of stained glass in a window of St. Boniface Church in New Dixie. This entry was posted in Photography and tagged macro, photography, postaday. Bookmark the permalink.